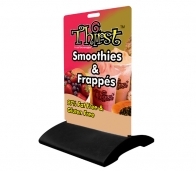 Custom printed either single sided or double sided. 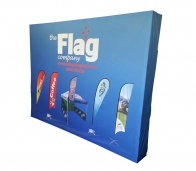 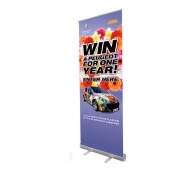 High quality 600gsm PVC printed with UV inks for long lasting colour. 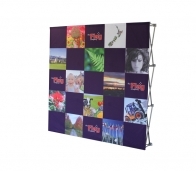 Perfect for long term outdoor display. 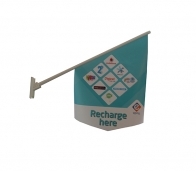 We will custom design and fit to whatever mounting you currently have.